Home | Happy New Year! In a few short days, 2016 will finally be over, and we will get a chance to start fresh with a new year. A lot of people make New Year’s resolutions, or vow to make a change come January 1st. The new year can be a great source of motivation for those needing a fresh new start to their routine. It’s important to start with manageable, small changes that you can easily incorporate into your lifestyle. For example, drinking more water, trying a new veggie, and taking the stairs are simple, trusted tricks to start you on the path to a healthier routine. Minor changes like these can improve your mood and give you the motivation you need to make larger improvements. You can then take bigger steps involving nutrition and exercises. These choices can benefit multiple aspects of your life including your attitude, outlook, appearance and self-image. For the stubborn areas that the above adjustments can’t fix, we offer a variety of surgical and non-invasive procedures that can help to enhance your natural beauty. If your dedication to a healthier lifestyle extends to changes like cosmetic procedures, we’re eager to help you along the way. If you may be interested in learning more about our many cosmetic procedures, please call us today to schedule your free first consultation! 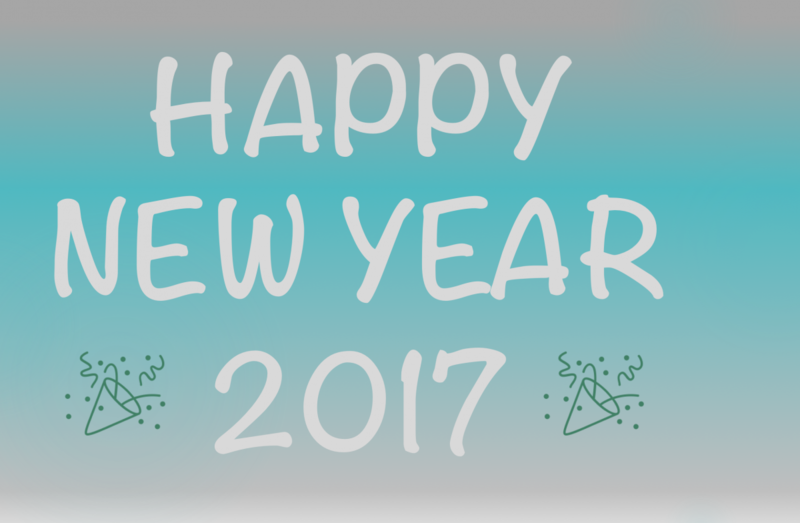 We wish you luck on your fresh start and a very Happy New Year!